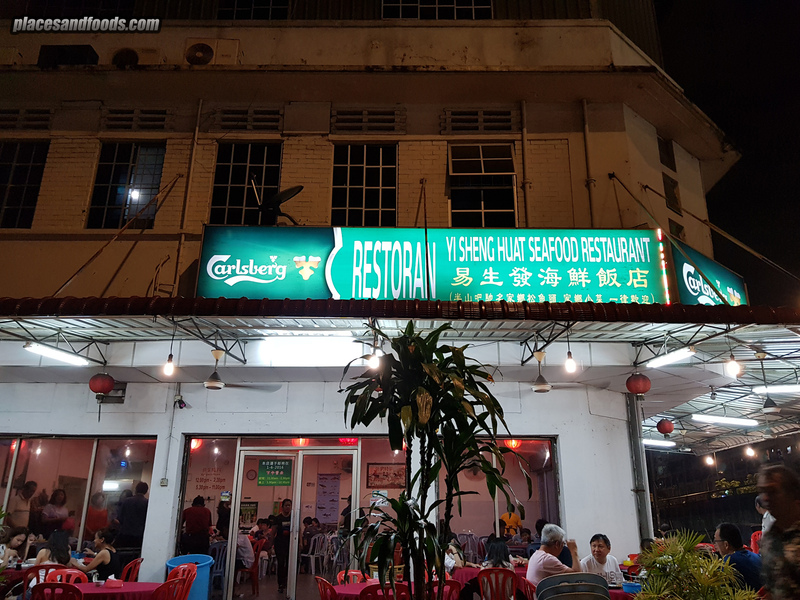 I almost forgot about my short trip in Kuching, Sarawak. Me and my wife Rachel went there for a weekend getaway. 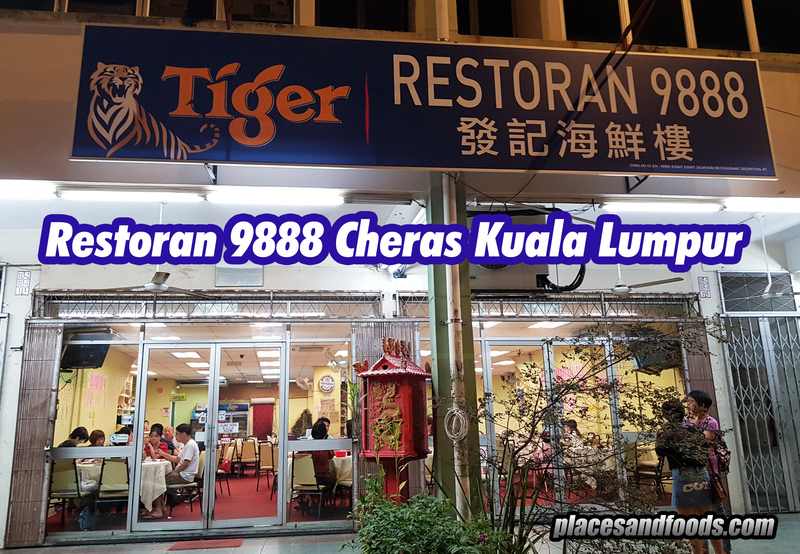 It was our first time going to Kuching, Sarawak. 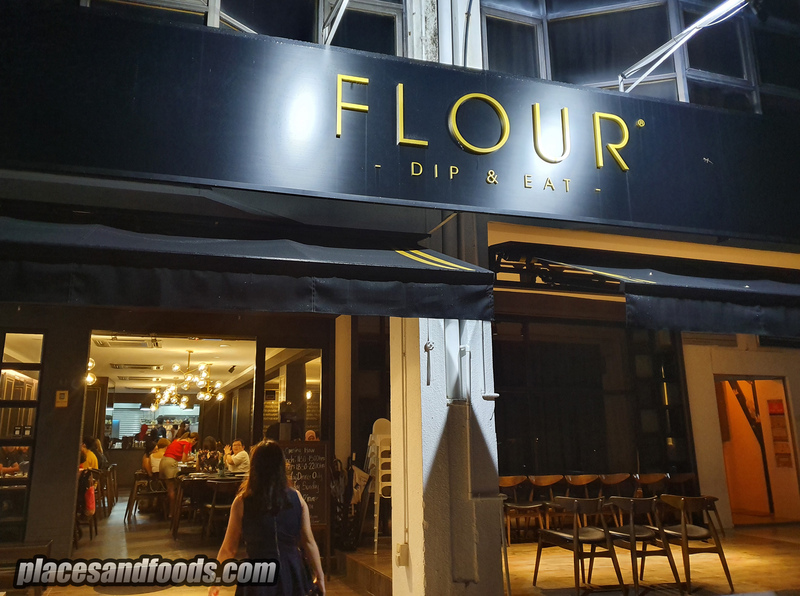 We stayed in Tune Hotel Sarawak, strategically located opposite Hilton Hotel Kuching. 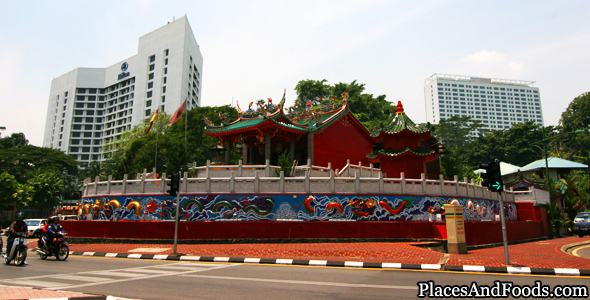 Some of the tourist destinations such as Tua Pek Kong temple were within the walking distance from the hotel. 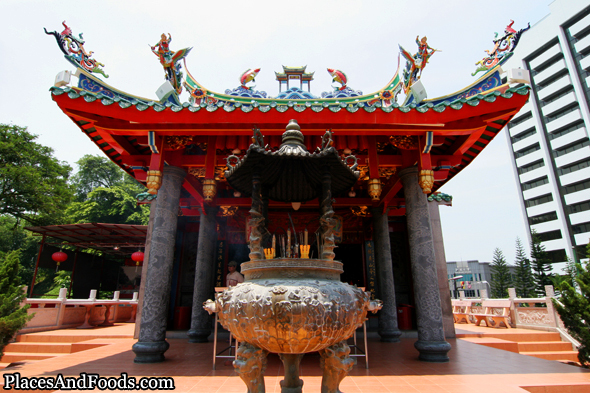 Tua Pek Kong temple is one of the most popular Chinese temples in Kuching. 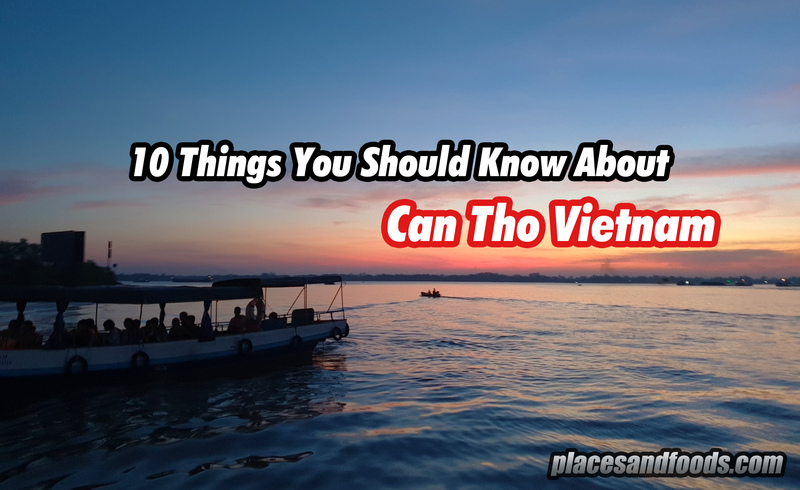 It’s a must visit for tourists like us. Who is Tua Pek Kong? Tua Pek Kong is one of the pantheon of Malaysian Chinese Gods. 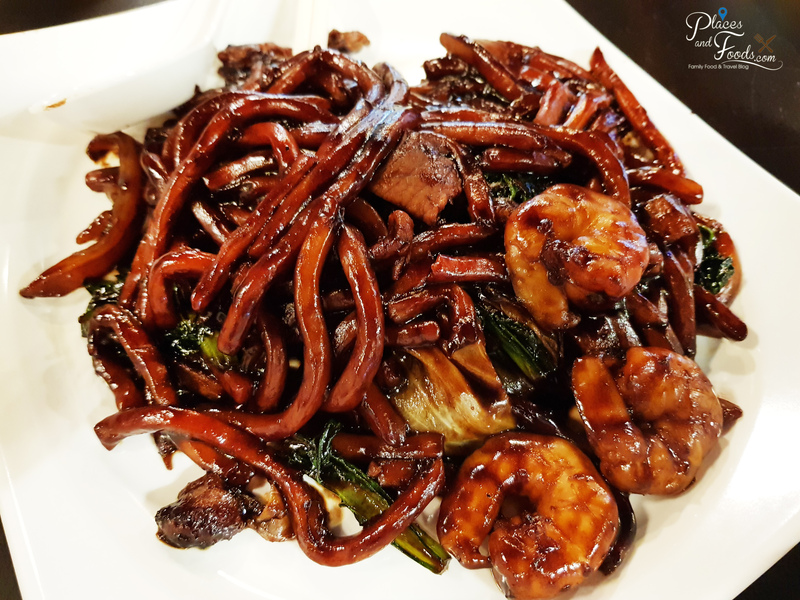 It was believed the date Tua Pek Kong arrived in Penang was 40 years before Francis Light in 1746. 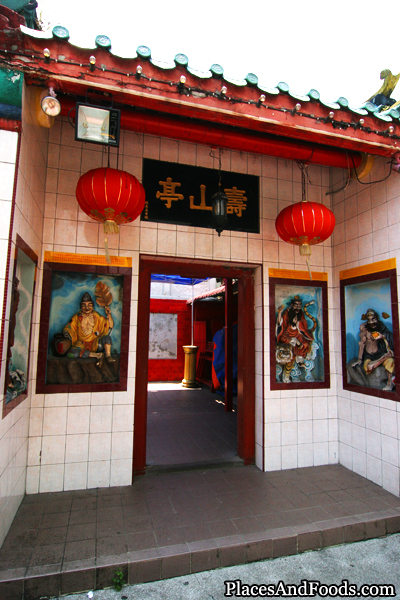 Tua Pek Kong temple is located at Jalan Tunku Abdul Rahman. 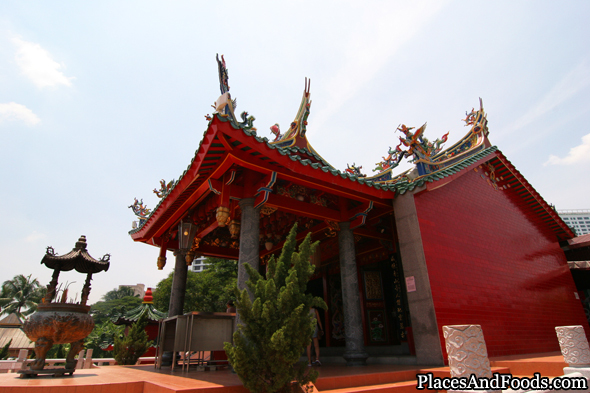 The temple is also located opposite of Waterfront which is also in front of the Harbour View Hotel and opposite of the Chinese History Museum. 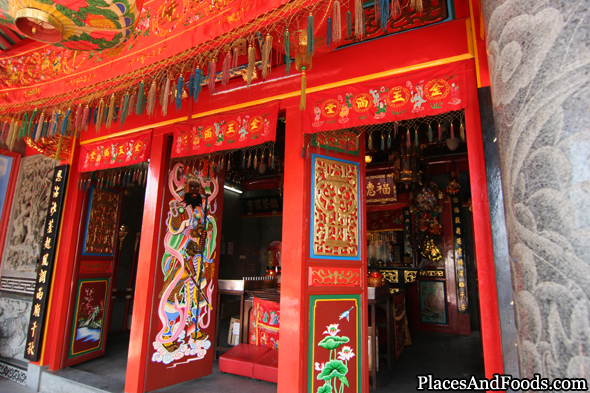 This was the side entrance of the Tua Pek Kong temple. The pictures on the wall shows the different gods of the Chinese Gods. The temple is the oldest temple in Kuching. It is believed to have been built in 1843, while the official records only recognize its existence in 1876. With presence more than a century, the temple is well maintained. The picture shows the view of the front of the temple. The picture shows the view of the ceiling within the temple. Striking red Chinese lanterns can be seen here. The picture shows the entrance of the temple. Look at how details are the design of the temple. 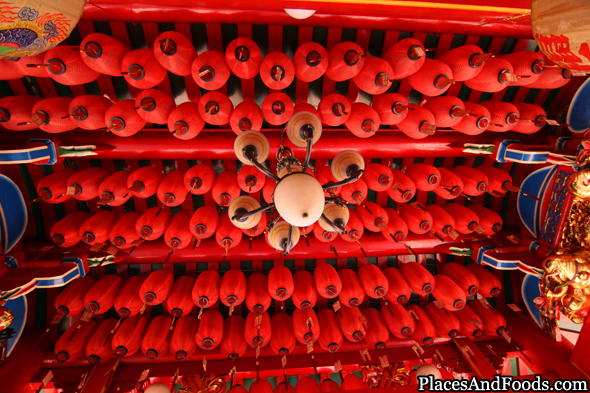 The picture shows the interior of the Tua Pek Kong temple. 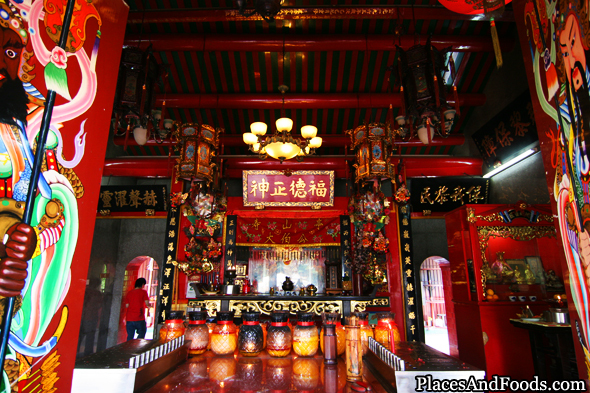 The temple itself is not that big but its history marks the importance of the Chinese culture and existence in Kuching Sarawak. Its prime location also believes that the temple has a very good feng shui. The temple is well maintain and restored, a great place for photography and worshippers. .-= xin´s last blog ..Part I of Korea: Photoshoot at Dae Jang Geum Theme Park,Yangjoo Culture Valley =-.